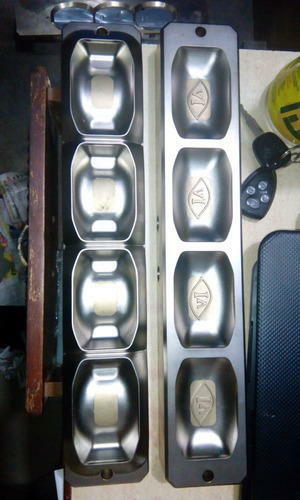 We are a leading Manufacturer of soap mould from Mumbai, India. 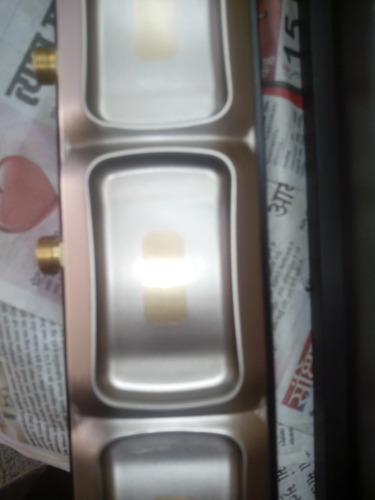 Due to our sophisticated designing facilities, we have been able to offer Soap Mould. Our products are based on special alloys and materials, which are corrosion proof and long lasting. 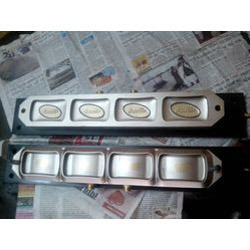 Moreover, the soap molds manufactured and supplied by us have the most favourable strength to weight ratios. We offer our soap moulds in latest designs that meet all the requirements of our international clients. 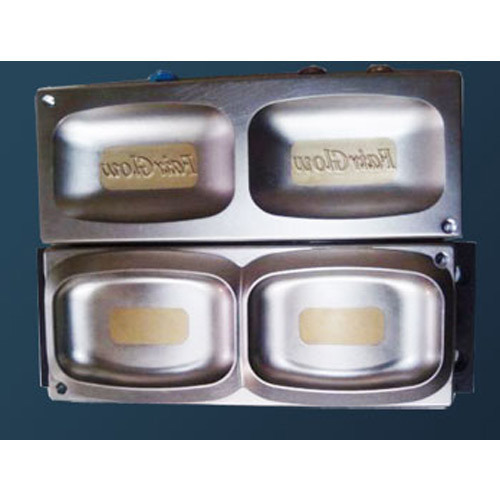 Further the soap molds manufactured by us are characterised by seamless finishing and superior handling features. With the valuable assistance of skilled team of professionals, we are offering an extensive range of high quality Soap Mould. Illustrious for its qualitative features, this mould is widely acclaimed in the market. In order to meet the demands of our customers, offered mould is available in variegated sizes and designs at affordable prices.